The Memorial Candle Program has been designed to help offset the costs associated with the hosting this Tribute Website in perpetuity. Through the lighting of a memorial candle, your thoughtful gesture will be recorded in the Book of Memories and the proceeds will go directly towards helping ensure that the family and friends of LiAnne Penland can continue to memorialize, re-visit, interact with each other and enhance this tribute for future generations. 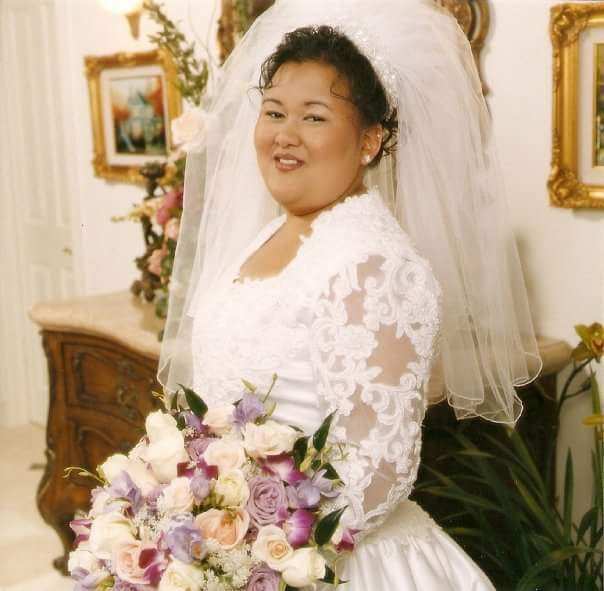 LiAnne Jerisal Reyes Penland, 40, passed away on Saturday, October 14th, 2017 surrounded by her husband, children, and loving family in Virginia Beach, VA. Born on May 1st, 1977 in Manila, Philippines, and raised in the United States. To know her is to know God's love. Upon first meeting her, you felt home, you became a part of her family. If you needed anything she was there, no questions asked. She was passionate about family, baking, cooking, drawing, painting, and anything Disney, however, her greatest joys in life were her two children and her life with her husband. She was proud and passionate of being a fantastic mom and spectacular wife. She is true love. She made a lasting impact on any who crossed her path and cannot be forgotten. If you met her, your life was changed forever. She was very proud of her phenomenal work in the restaurant industry but that did not define her, it just added to the total package. 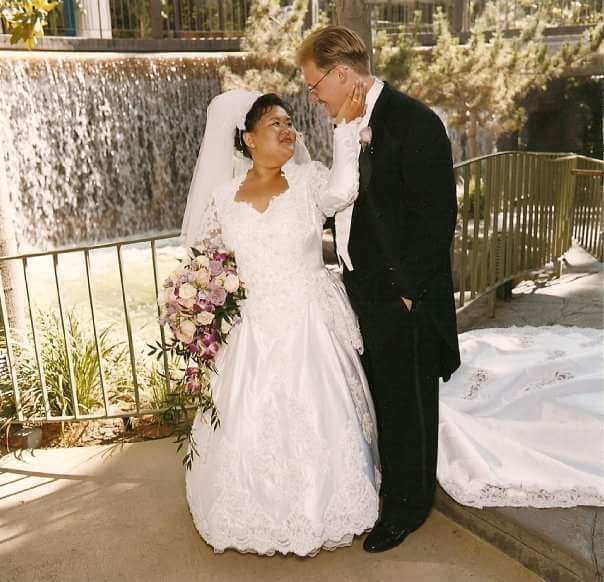 Left to cherish her memory is: her husband of 17 years David Howard Penland; her daughter Leilani Jasmine Penland; her son Jordan Nathaniel Penland; her parents Nicanor and Rowena Reyes; and her in-laws Luther Howard and Bonnie Jeanne Penland. The family will receive friends on Friday, October 20th, 2017 from 10:00 am to 11:00 am at Holy Spirit Catholic Church 1396 Lynnhaven Pkwy Virginia Beach, VA 23453 with a funeral mass following directly at 11 :00 am. LiAnne will be laid to rest on October 20th, 2017 at Albert G. Horton, Jr. Memorial Veterans' Cemetery in Suffolk. Please share a memory with the family via the "Condolences and Tributes" tab. 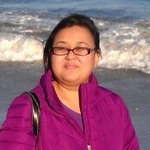 To send flowers to the family of LiAnne Jerisal Reyes Penland, please visit our Heartfelt Sympathies Store.